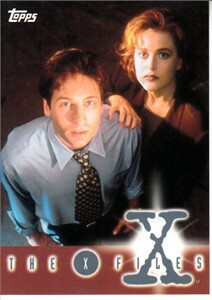 Original X-Files 1995 Topps chase or insert card #0 distributed ONLY with the album or binder (not included). Very hard to find now. About NrMt-Mt condition. ONLY ONE LEFT.